ONE TRIBE has that missing link to your workout. Dim lighting, rich upbeat music & dynamic sequencing to bring all levels classes to you in ways you most likely have never experienced before! 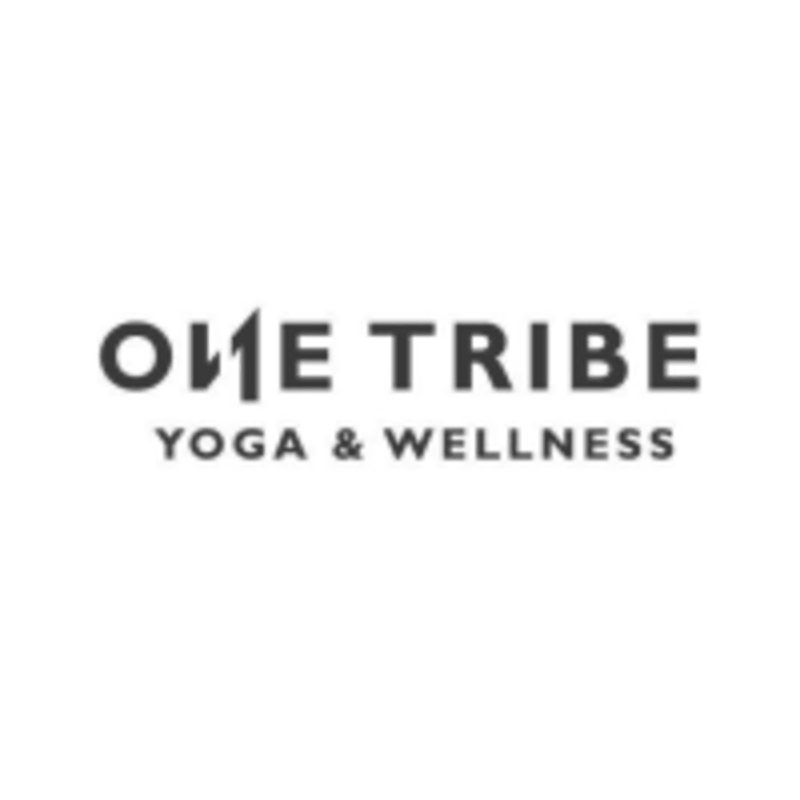 ONE TRIBE offers 95 degree infrared Hot Vinyasa classes, 85 degree Slow Flow classes and 80 degree Yin/Stretch classes . All designed to help you strengthen, stretch and relax. Don't forget to book a massage on your way out too :) they have 2 amazing therapy rooms also! Hot Vinyasa Express - 50 Min. Slow Flow + Stretch - 75 Min. Felt wonderful during an after this class! Great heated flow class - focus on breath. I visited this place several time while on vacation. I usually like to try different places, but I loved this studio so much I kept going back. Maybe my favorite yoga studio I’ve ever been to. Loved this class! So good.